“For 11 years, SIBEC has brought leading club and fitness operators and owners together with national and international suppliers in North America – SIBEC events are intimate, results-oriented business settings carefully orchestrated to deliver maximum results. At SIBEC North America 2015 they will feature ~60 health club and facility professionals and ~60 distributors and suppliers all from the Club & Fitness industry. This is a very exciting opportunity once again for us because it gives us the ability to directly network with industry leaders in a face-to-face environment. When you pair this with bigger names in the industry like Good Life Fitness, Midtown Health, and XSport it opens up the door for many future business relationships. The 3-day event is full of varied activities like typical networking you would expect but also group activities and free time to enjoy the resort, as well as cocktail time. SIBEC North America 2015 sets a standard of quality and a manner of doing business for the industry that is much needed. 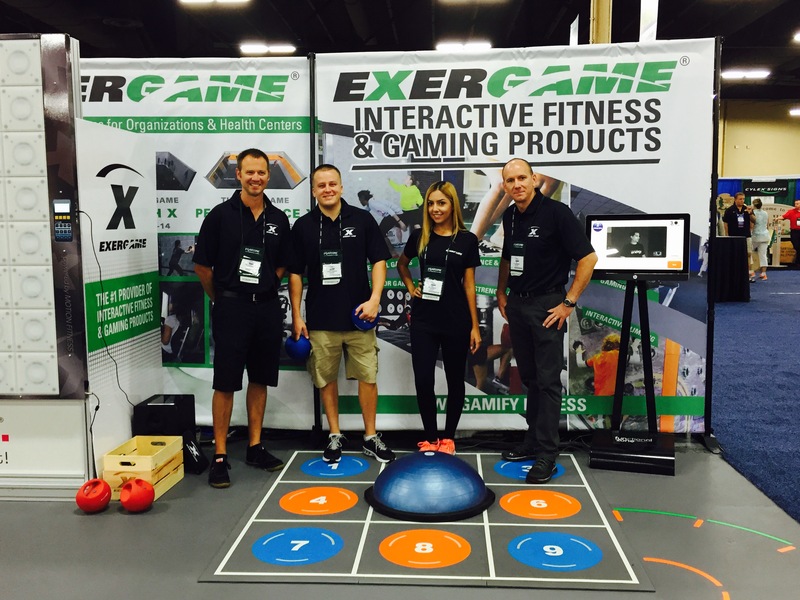 Many view the products and services that Exergame Fitness can bring as simply for kids. With our success with the Youth X Room solution its not hard to see why. But with being present at SIBEC we let the big guys in the industry know that we are able to provide just as much product & service to adult solutions and every other age group. We really look forward to this event especially after just having participated at the 2015 NRPA Conference, and we also look forward to all of the potential people we can deliver Exergaming to. This will hopefully provide us with more tools and relationships to better ourselves and the product we deliver. 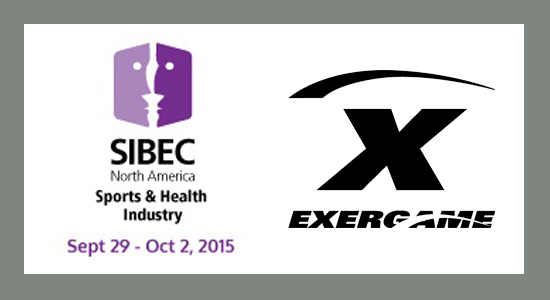 Look out for more updates soon on SIBEC North America 2015 on social media. Share your opinion by posting or replying to others comments.